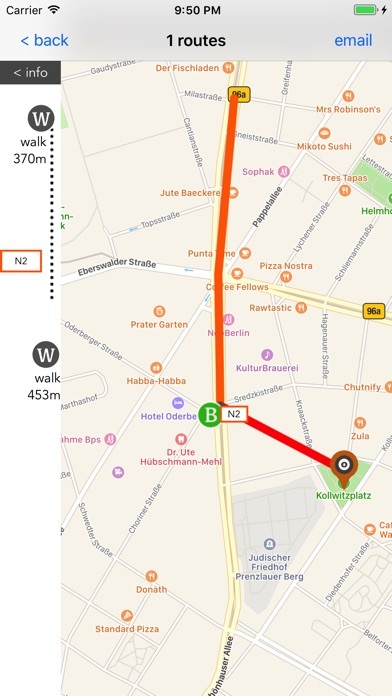 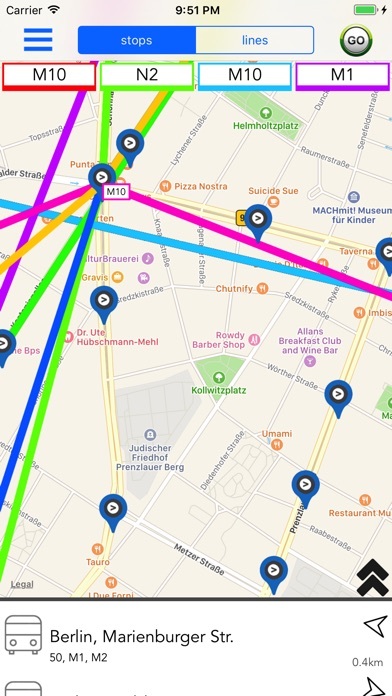 Your personal guide to all the transport options in Berlin. 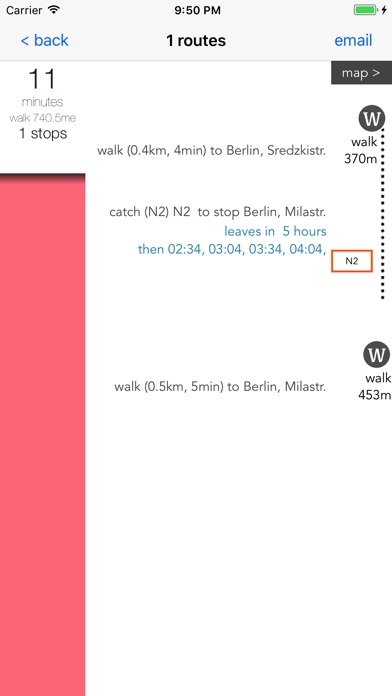 The one app you will need to find must see locations, and get you there. 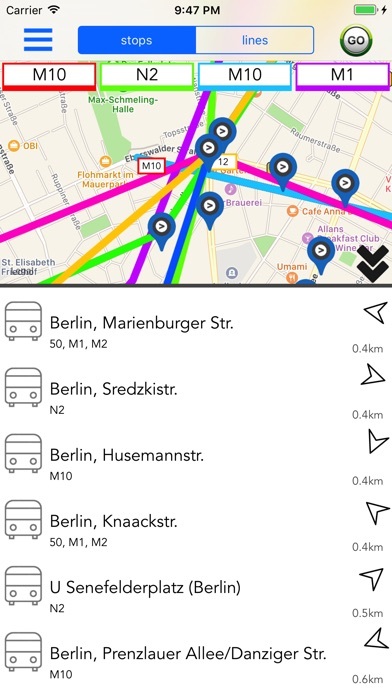 Includes all buses, trains, trams and more.